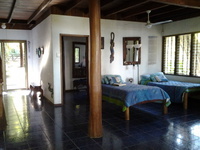 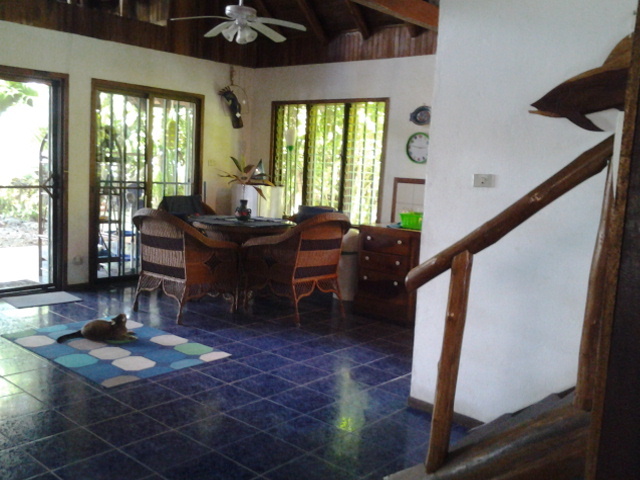 This beachfront home is located in Playa Tambor on the Southern Nicoya Peninsula. 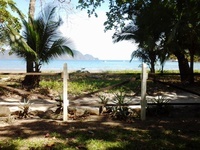 New to the market and fully titled, now would be your opportunity to purchase the only beachfront home available for sale here in Tambor. This modern A Frame home has beautifully landscaped grounds and comes with a small Jaccuzzi Pool, storage/garage, covered patio overlooking the Bay and represents a solid investment in Costa Rica real estate. 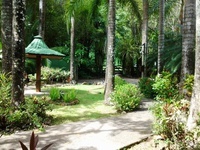 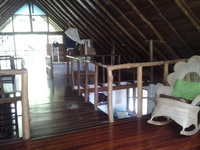 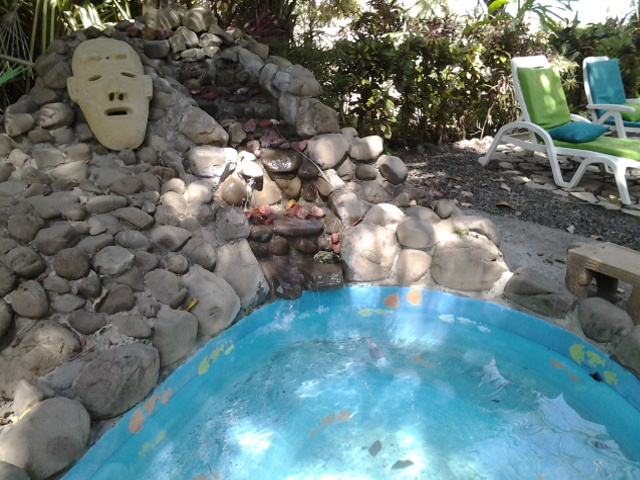 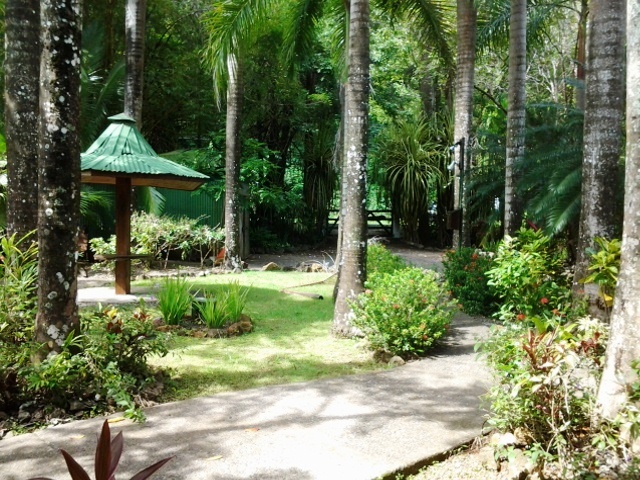 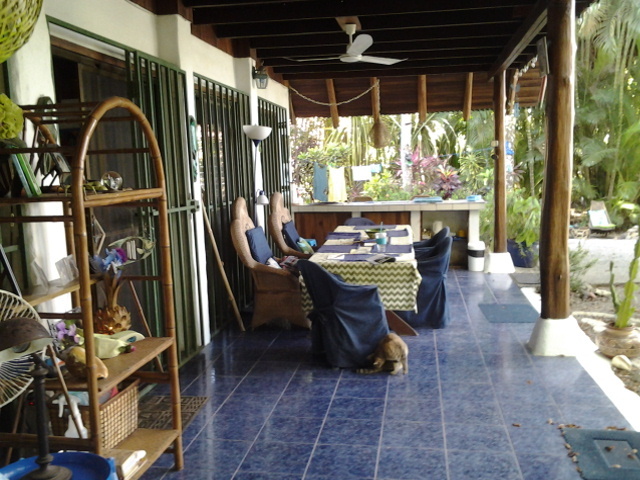 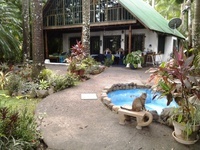 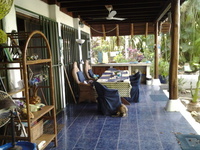 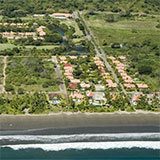 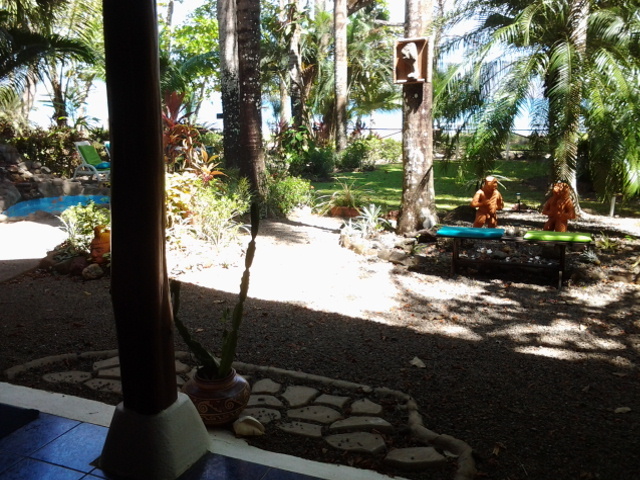 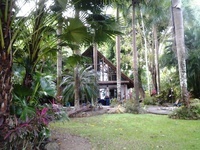 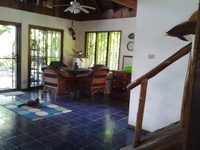 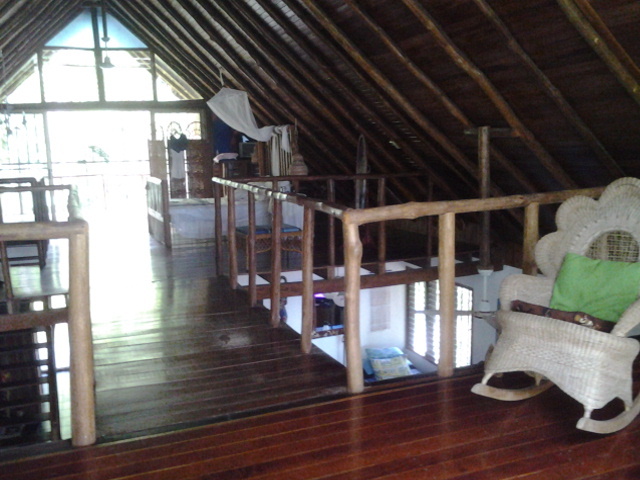 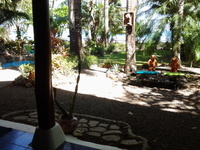 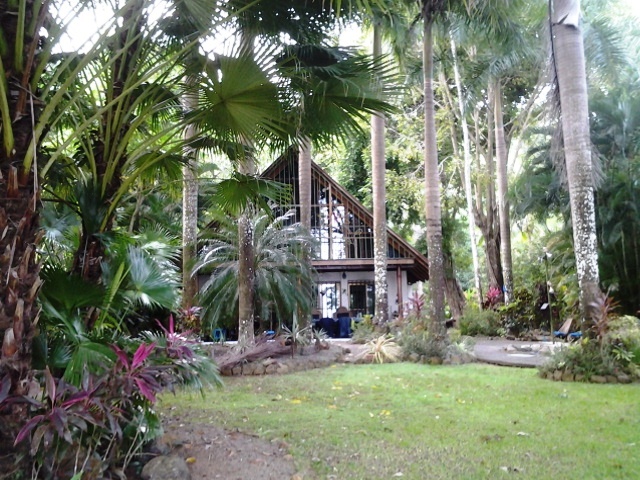 If you are looking for a private property in Costa Rica, with full title on the beach, this home must be seen. 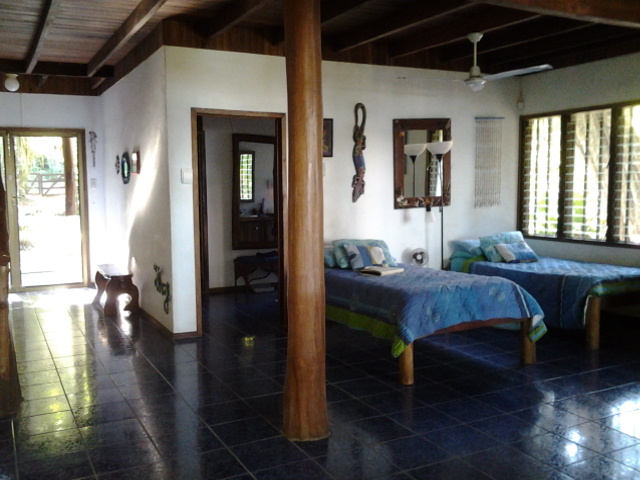 Properties like these are not only far and few between, but in high demand and move fast, so now would be the time to consider your options so give us a call and we will be happy to.